2018 Aim:League and County Cup would be nice. Sir John Bayley fell short in trying to regain their title, finishing 19 points behind winners Castlefields. It started well for them, getting 6 at the Bowring and winning at Bylet, sandwiched by another whitewash against Meole Brace. They only just beat rivals Newport though by 5 chalks at home, and then got 3 at Castlefields a few games later, to put them below both their rivals. They won at Burway though, a great win considering they had no winners there last season, and had two 12-2 home wins back to back to keep them up at the top end of the table. But just 3 winners at Meole Brace halted their charge, and despite a great 6 winners at Newport and a 12-2 home win over Ifton, they were still behind the top two. 5 winners at bottom placed Hanmer meant they didn’t go into a must win clash with Castlefields in good form, and the Fields took advantage to win 12-4 there and squash any title changes they had remaining. They bounced back well though, winning their last 4 games, including wins at top half teams Wrockwardine Wood and Wem USC, but they couldn’t match last year’s 2nd place finish, despite finishing four points better off. 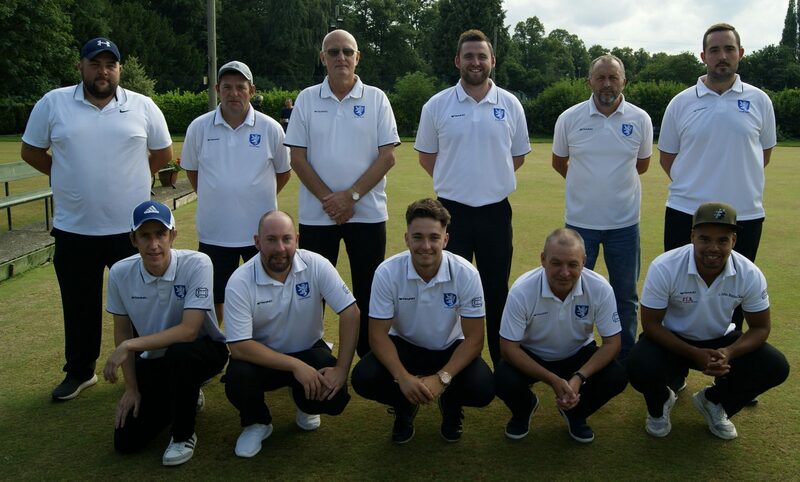 They reached the Semi Finals of the Alan Mayhew Trophy, including an incredible one shot win over Newport after being well up, before coming up against an inspired Meole Brace. They lost by 2 chalks in the first round of the Pool A to St Georges. They did win the County Cup though, to show some silverware for the season.